Nowadays, many players want to be able to drive their cars exactly as they see fit. It doesn’t matter if it’s a huge monster truck or your everyday hatchback, if it has four wheels, players wanna drift it. Here’s how to drift in The Crew. First off, you’ll want to make sure your car’s grip level is low. While it is possible to drift a car which has a higher grip rating, a low one will make it much easier for the back end to slip out when speeding around a corner. If you’re really struggling to get any sort of a drift going, you’ll definitely want to try the following method with a low grip level/rating. Once you’ve chosen your car, it’s down to the execution. This is a personal method that I have found to be pretty successful when driving around the States in The Crew. As you come to a corner, don’t take your finger off the gas (R2/ RT) until the last minute. Then, turn hard into the corner and quickly hit the brake. Your car’s back end should now start to slide out and you’ll hear the screeching of your tires. If you’re still having problems getting the back end to slide out, try hitting the handbrake as you start your turn. If you choose this method, don’t turn too hard otherwise you’ll find yourself spinning out pretty quickly. 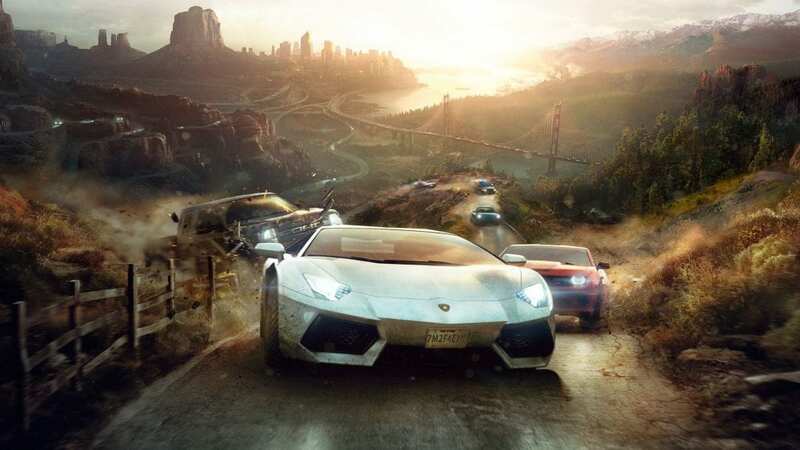 Have you got any tips for drifting in The Crew? Share them in the comments below.